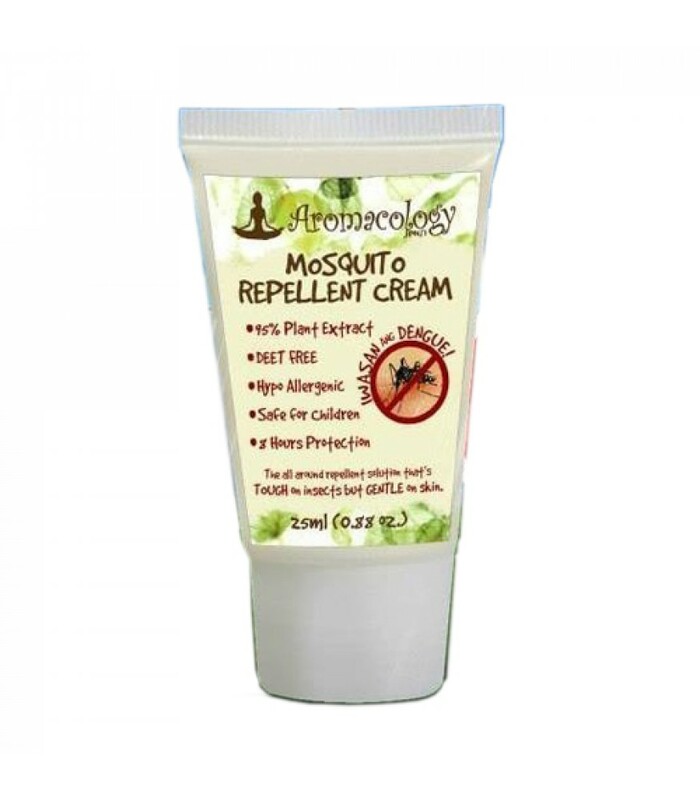 This natural-based product contains three pure essential oils: Lemongrass, Tea Tree Oil, and Eucalyptus famed for their insect repelling qualities from midges to sand flies to mosquitoes. 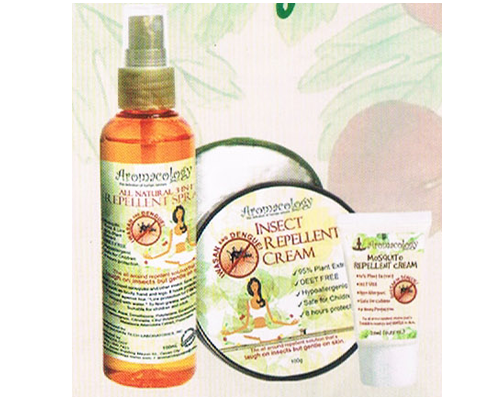 Lemongrass is also known for creating a sense of emotional well-being; Tea Tree Oil in reducing the swelling and itching from skin irritations; and Eucalyptus in treating skin infections. 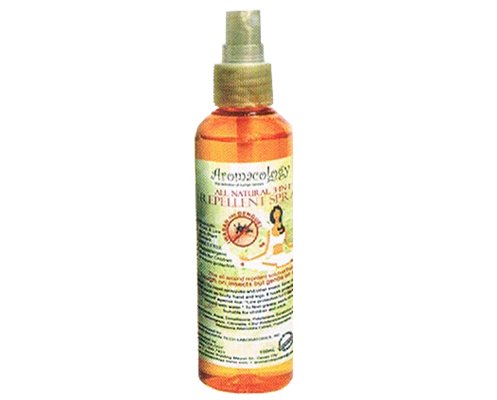 You can enjoy the outdoors with our calming-scented, chemical-free repellent spray that really works. Designed for tropical condition. Safe even for babies.